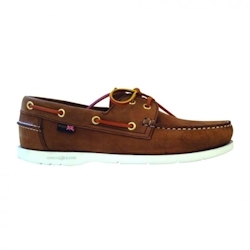 Currently displaying all 32 products in this category. 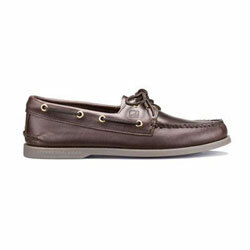 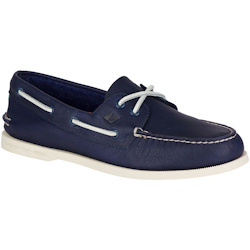 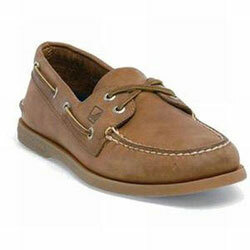 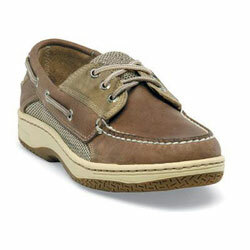 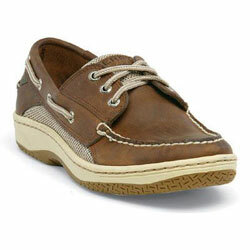 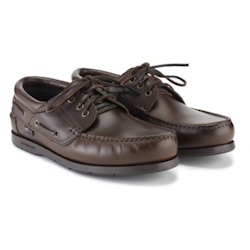 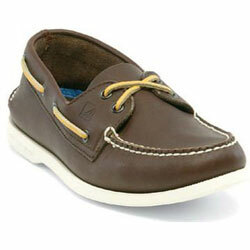 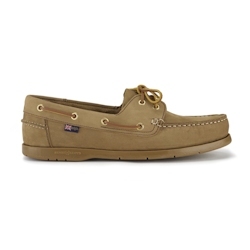 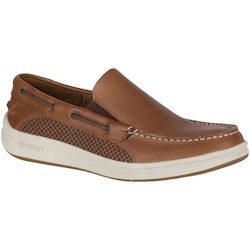 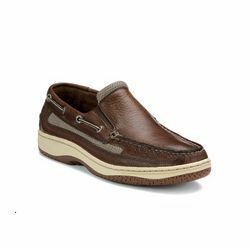 Model Number: 0532002 Sperry's Men's Authentic Original Boat Shoes combine classic comfort and enduring style for a timeless look that works season after season, year after year. 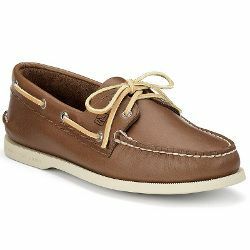 153620 Sperry Men's Authentic Original 2-Eye Boat Shoes Sperry 0532002 Sperry's Men's Authentic Original Boat Shoes combine classic comfort and enduring style for a timeless look that works season after season, year after year. 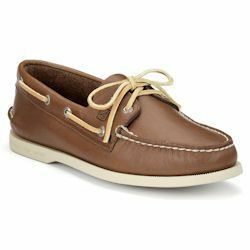 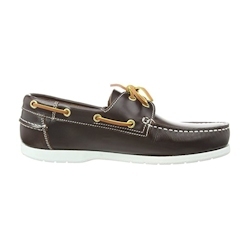 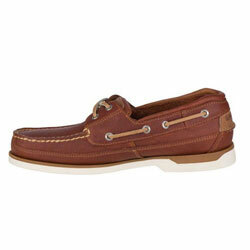 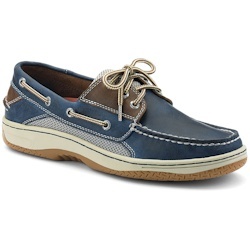 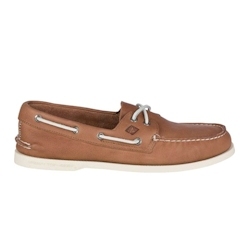 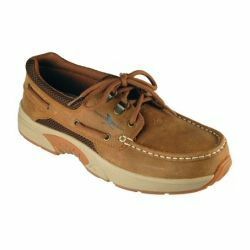 153621 Sperry Men's Authentic Original 2-Eye Boat Shoes Sperry 0532002 Sperry's Men's Authentic Original Boat Shoes combine classic comfort and enduring style for a timeless look that works season after season, year after year. 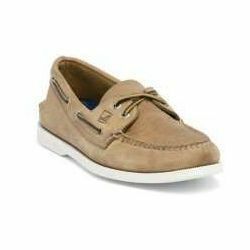 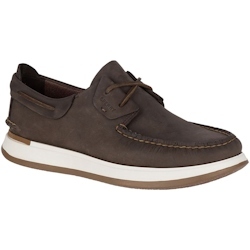 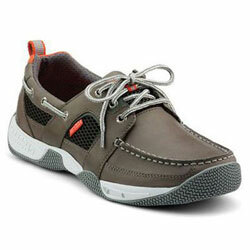 153666 Sperry Men's Sea Kite Sport Moc Sperry 10528695 For those who are looking for a boat shoe style, with the performance and comfort of an athletic shoe, the Sea Kite Sport Moc delivers. 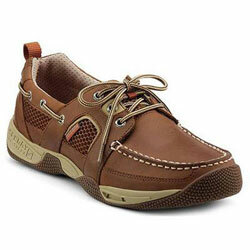 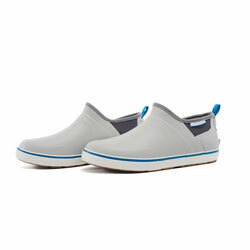 Wear them all day, on the water and while on the shore.